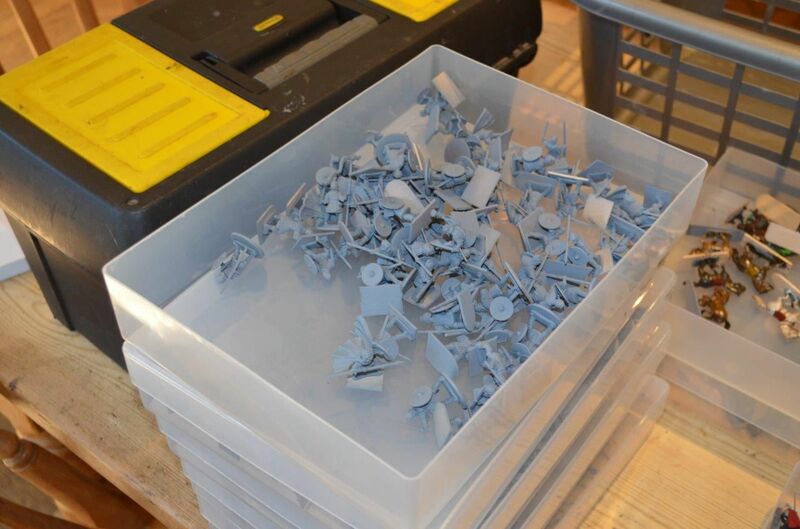 You may recall that back in April I bought rather a lot of plastic at Salute for my Dark Ages project. 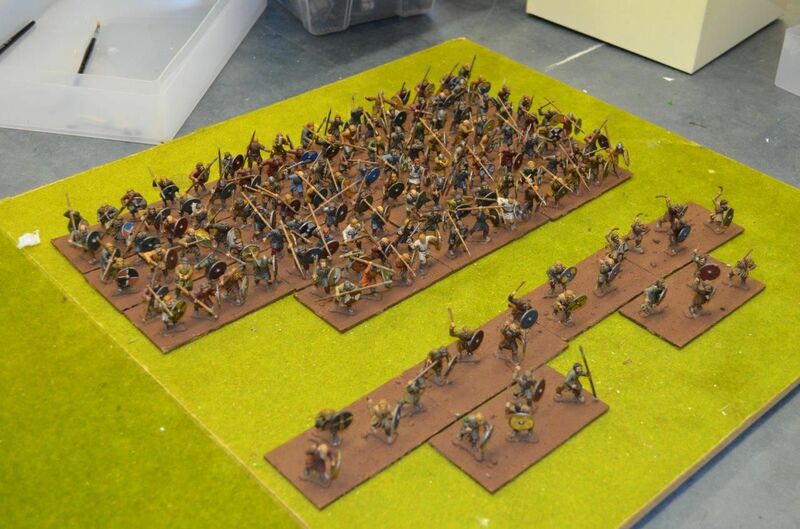 The ambitious plan was to create two armies of the 11th century - one Norman and one Saxon. There is no stopping you, eh? Looks amazing as always! 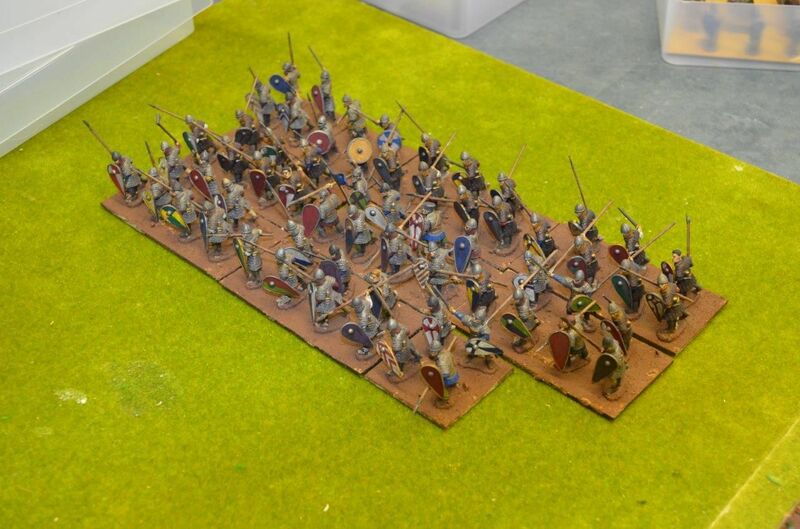 Are those Saxons the former Wargames Factory now Warlod Games ones? 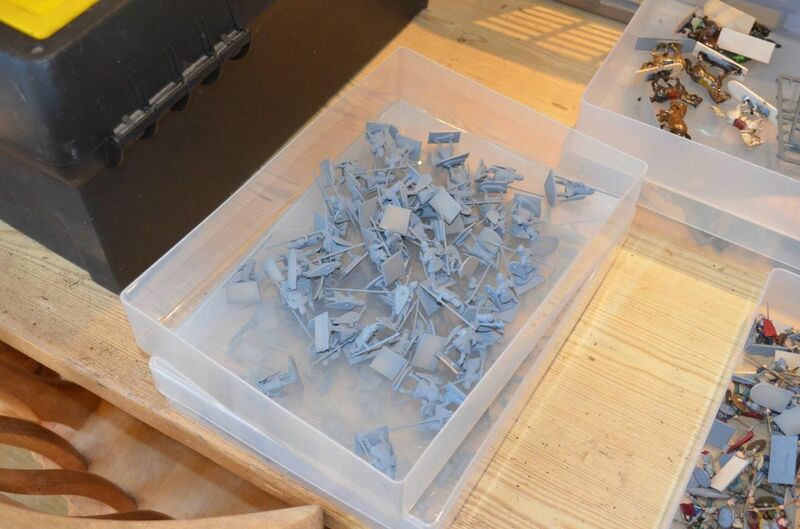 Oh, I can’t blame you, those Wargames Factory / Warlord Games plastic Saxons/ Vikings are terrible. 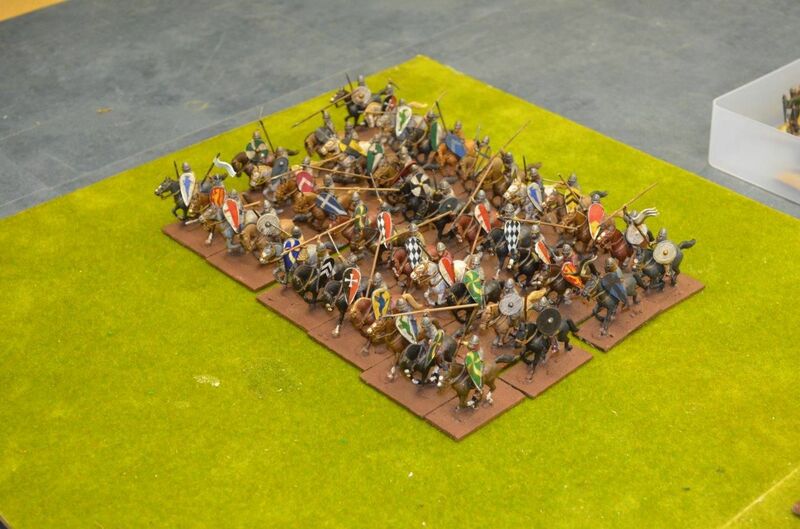 It’s a good think that Gripping Beast are also quite affordable. 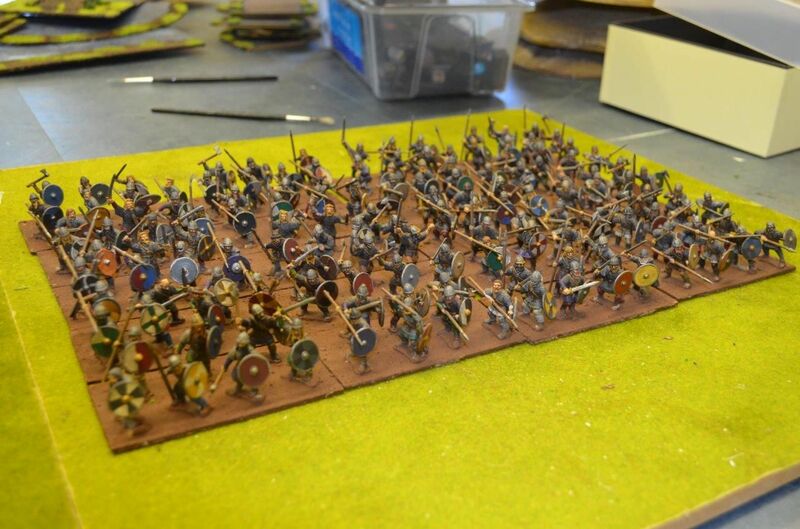 Really excellent progress on the dark age armies and the a Hastings project. It’s going to be great and I’m eager to read more. 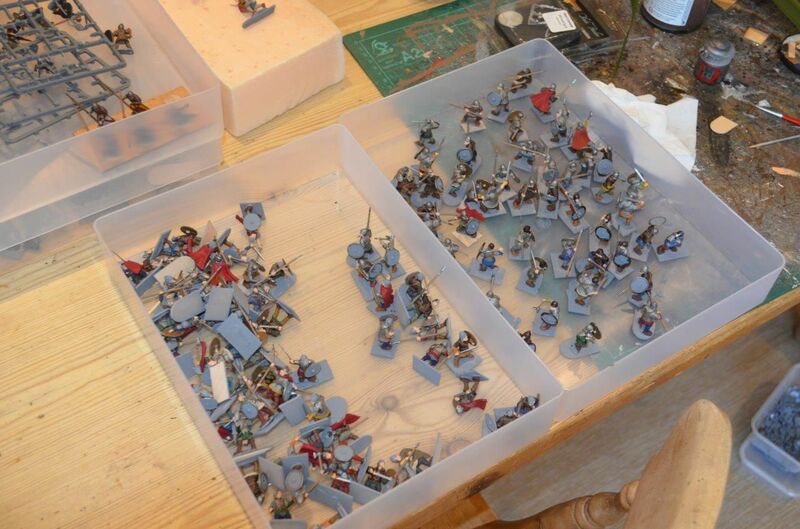 Sorry the warlord figures didn’t work out. They are terrible though and it’s probably wiser for your sanity to eat the cost and replace them with the more quality gripping beast and Conquest.